Audi is all set to host the seventh edition of the multi-city Audi Q Drive, an adrenaline rushing experiential driving program in Guwahati. The Audi Q Drive will be held on September 1-2 in Guwahati, Assam. Participants will get to experience the legendary quattro technology in the Audi Q7, the Audi Q5 and the Audi Q3 on a specially curated off-road track under the supervision of Audi instructors. Enthusiasts in Guwahati will get an opportunity to experience the superlative style and performance of these sporty, progressive and sophisticated vehicles. Travelling across the country, the Audi Q drive is conducted on a custom-built off-roading track; designed keeping in mind the key attributes and features of the Audi Q range, including especially Audi’s legendary quattro system. People enjoy driving on specially made off-road track and maneuver obstacles such as hill climbing, hill descend, slush, acceleration, braking, rumblers, axle twister and articulation and tilt angle. The Audi Q Drive program is executed within city limits, the Audi Q drive tracks are created specially across locations in India. 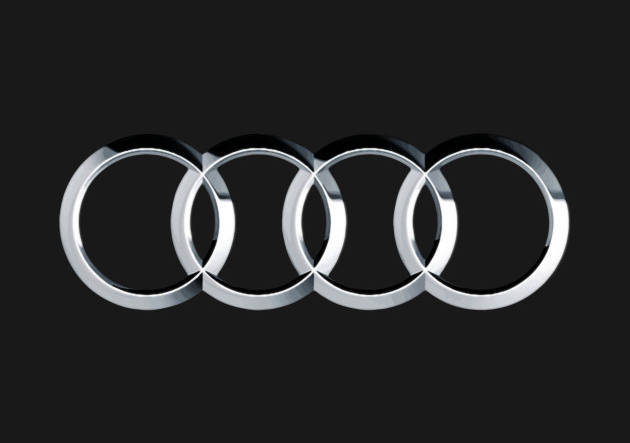 Over 10,000 Audi enthusiasts have participated in this program since its inception in India.